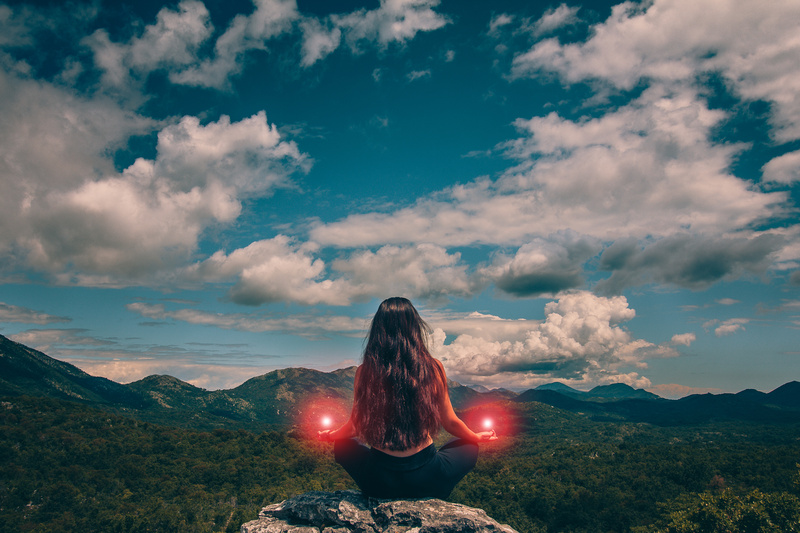 Getting started with chakra healing may seem intimidating, but with Venus's expert guidance you'll feel more empowered faster than you could have ever expected. Learn all the skills and confidence needed to clear your subtle energy blocks with ease. Pretty soon, incorporating Venus's tips for chakra balance will be the best part of your spiritual practice! There are many paths to healing. And becoming an expert at balancing your chakra energy takes dedication and time, but if you put your mind to it, you'll have no problem becoming confident and seeing results. What are you waiting for? Receive a chakra assessment and a full PDF report, once you've completed the eCourse. Receive a Theta Energy healing session, once you've completed the eCourse.